Purchasing a home is one of the most important financial decisions you can make. 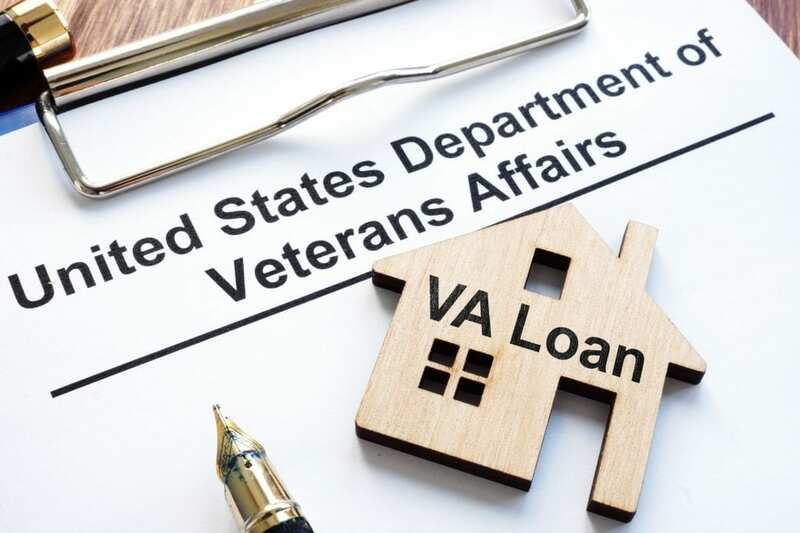 While the steps of securing a mortgage loan can be stressful and intimidating for potential homeowners, VA Home Loans, guaranteed by the U.S. Department of Veterans Affairs, help make the process less stressful. Most veterans, active-duty military members, National Guard members, reservists and surviving spouses of veterans can apply for and secure a VA loan. Your credit report and credit score are a report card of your overall financial health. Lenders typically give lower interest rates to applicants with the best credit scores, and VA loans with lower interest rates can save you thousands of dollars over the duration of your loan term. Items listed on your credit report matter, so buyers should review their credit report to ensure the information is accurate. Any inaccuracies listed on your report can be disputed and investigated, and any items found in error should be removed. When possible, try to to allow yourself six months to one year to review and clean up your credit report. Many VA loan applicants are told that they cannot get a loan unless their credit score is at least 620, but that is not true. There is no minimum score required by the VA Loan Program. The minimum score is set by the lender, and we’re able to secure a loan for you as long as your credit score is over 560. Success rates often differ between lenders. Success means securing the loan with a great rate and no cash out of pocket required. Success also means being on time with the loan and closing when expected. We have heard many horror stories from veterans who incurred extra expenses and missed opportunities because the paperwork wasn’t delivered as promised by their lender. We make it our mission to have a successful closing for every client. Read our reviews and testimonials to see why so many of our clients refer us to friends and family — and come back to us when they buy their next home. The application process is actually fairly simple. You can start by applying online. Once the application is complete, we will coordinate with you on any additional paperwork that is needed. For example, you will need a Certificate of Eligibility in order to secure the VA Loan. VA loans provide competitive interest rates, making it easier to secure a low interest VA loan for all backgrounds. Applicants with negative credit and significant debt owed can still qualify for a VA loan with fairly reasonable interest rates. A VA loan restricts final closing costs, and the VA usually does not require a downpayment to purchase. These benefits give peace of mind during the loan process. Apply online or contact us if you have questions about the VA loan process. Let’s make moving you into your dream home a reality.